This flat is a well appointed and quite roomy. It is clean and has all the emeneties you need.. There is your own private back yard with a BBQ. Walk to the beach through the reserve in just over 5 mins and approx 1.5 walk to the Palm Beach shopping center, library and Fashion Island. Several restaurants in the area. Then there is the Papamoa Tavern which hosts many artists for entertainment. Bayfair is approx 8 to 10 minute drive. Not suitable for very young children as there is is no fence to the reserve and there are water ways on the reserve. Extras: Linen (included); Linen (included); NOTE: Under Kiwi bach tradition you are expected to: Clean the house and do the dishes before you leave; Leave the property as you found it. Retired couple who returned from OZ after 14 years. Thank you to the owners. Neat, tidy, clean, private...ticked all the boxes. We appreciate you!! Comfortable, friendly, everything you need. This is a great little place, thoughtfully equipped with everything you need. Di and Bill are very friendly and couldn’t be more helpful in terms of advice and assistance where needed. All in good condition and well located for beautiful Papamoa Beach a few minutes walk away. Would definitely recommend if you’re staying in this area. Home away from home. Quiet with a lovely reserve out the back. Close to shops, beach, loads of options for good food. Very accommodating for the dog. Great reception and hosts. Nice interior with everything you need. Would definitely stay again. 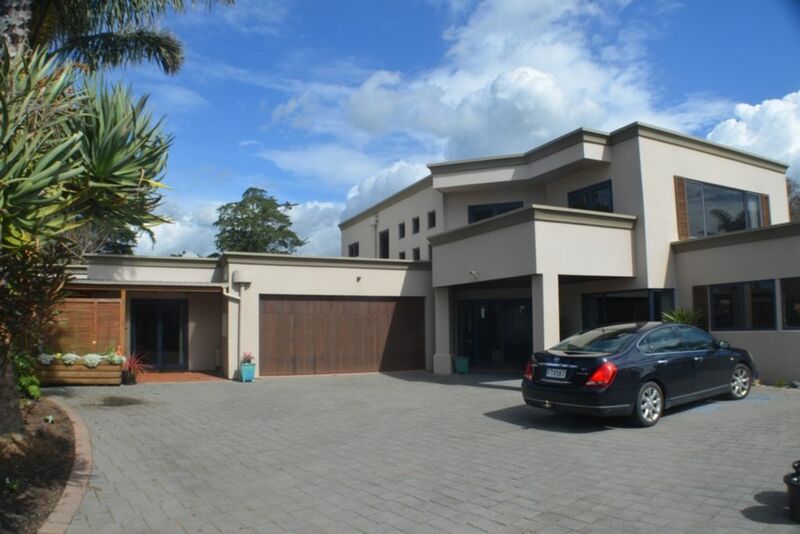 We thoroughly enjoyed staying at this Papamoa property. The unit was really lovely and the hosts very nice and friendly. Great stay. Beautiful unit and very friendly hosts. Thank you DiandBill for allowing us to stay here. We were privileged to stay in a clean, beautifully furnished unit in a quiet area. Heartfelt thanks from Caryn and the girls. An easy walk to the beautiful beach. Enjoy the lovely new walkways which meander for a few kilometers, that have just been completed. Walk down to Papamoa shopping center which is 1.2ks to Fashion Island and all the fashion outlet stores. Coffee shops aplenty and 2 major supermarkets here also. Drive out to Maketu and enjoy the fish and chips while looking out at the activities on the beach and the local children playing in the channel. Rotorua is only a 50 minute drive to see one of the top tourist areas in NZ. We lived there for 20 years so could be your guide if desired. We would take you to where we always take our visitors and to see as much as possible in a short time. A good day out. Right down the Mount are the very popular hot pools. Sit in the pool and let the hot water pour over your head and neck. Heaven!!!!!!!!!!!!! Or just relax in the outdoor chairs and watch the world go by.